I can’t wait to work with this fine bunch of writing talent. I will give them a theme in a workshop on Sunday 7th July. And then I will give them just 24 hours to use all their craft and guile (who says writers don’t have ‘guile’?) to make us an awesome short play. Fancy tickets for £4 instead of £5 on the door? 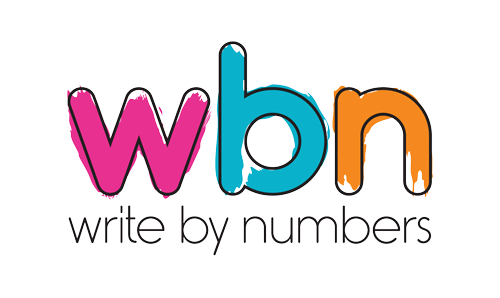 Email tickets@writebynumbers.co.uk before Tuesday 9th July and get yourself on the cheap list. Numbers permitting. Obviously.